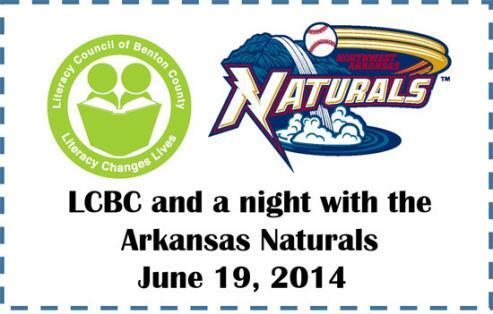 Thanks to everyone who came out to watch the Northwest Arkansas Naturals and support the Literacy Council of Benton County. The weather was great and the Naturals won the game against the Tulsa Drillers. Check out photos from the game on our Facebook page.